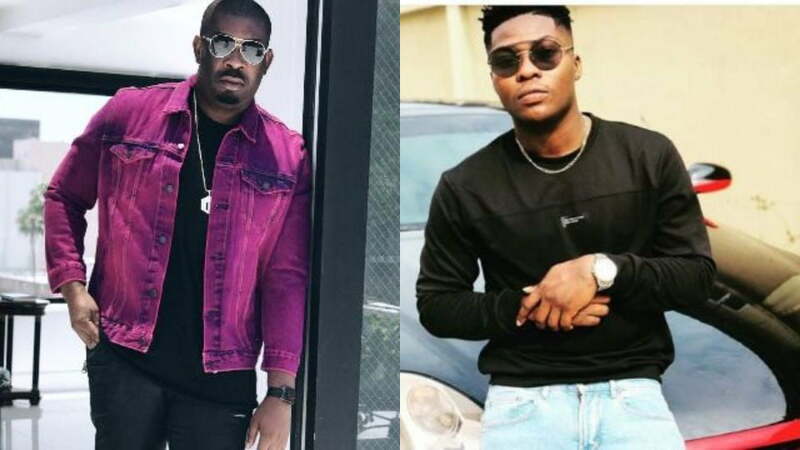 Mavin Record’s boss, Michael Ajereh, popularly known as Don Jazzy, has confirmed that Reekado Banks has left the record label. Reekado Banks’ peacefully left Mavin Records last week after the expiration of his 5-year contract. Don Jazzy said though Reekado Banks is no longer bound under the management contract, he is still part of the Mavin Records family. “We will forever be a family bro. We’re all proud of what you’ve achieved and will still grow into. “Thanks for giving us some time in your amazing journey. I don’t want to say we will miss you because we know your house. “If we need some Reeky fire, na to come burst you for crib. If you like dey toilet we come through. “It’s been an incredible 5-years, wishing you nothing but success,” Don Jazzy wrote on Instagram.